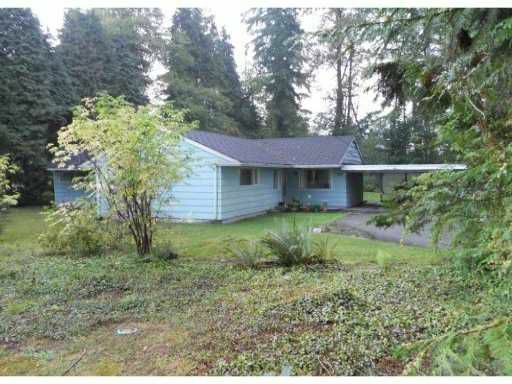 Subdividable 34,398 sq ft lot on North Blue Mountain location. Property is in between two recent subdivisions. Should accommodate 4 lots in a great location.